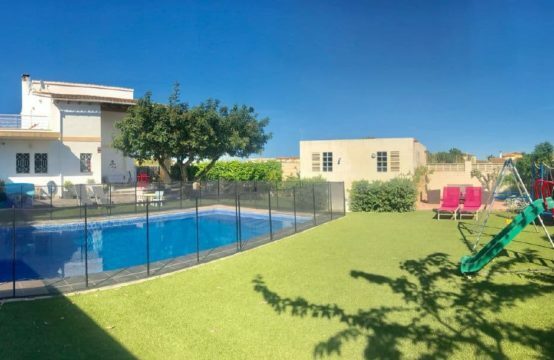 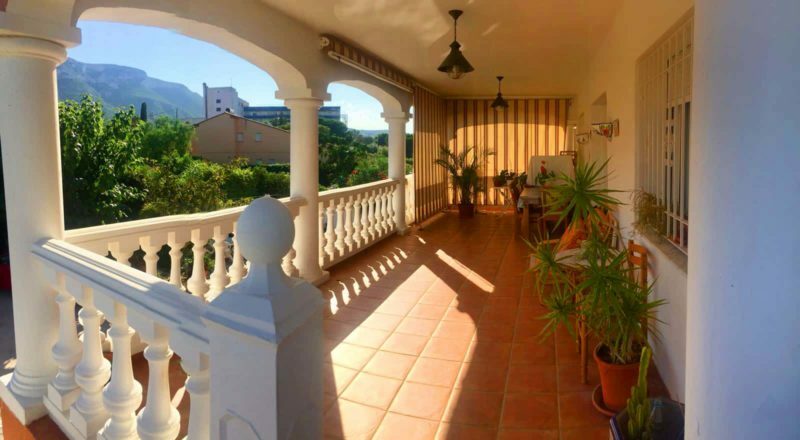 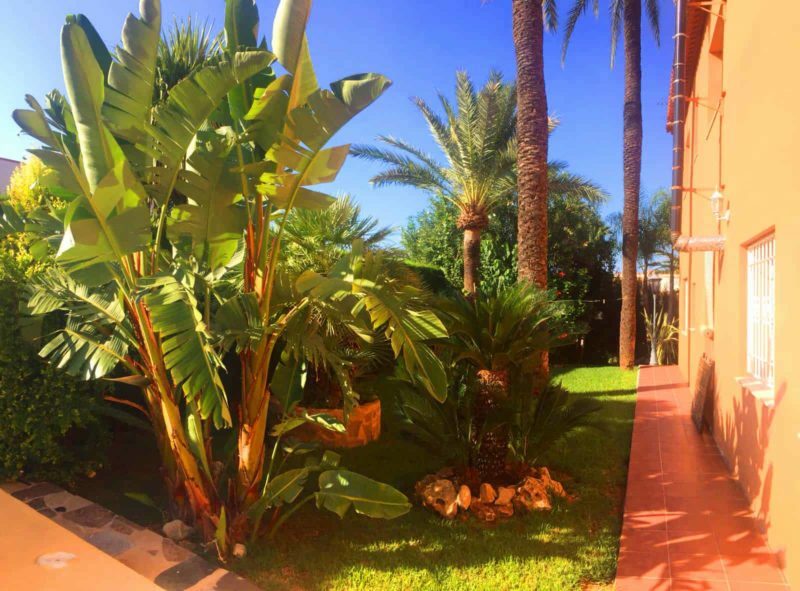 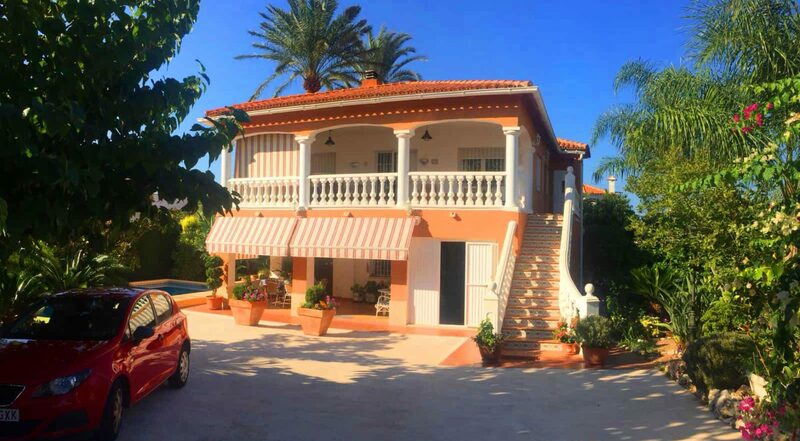 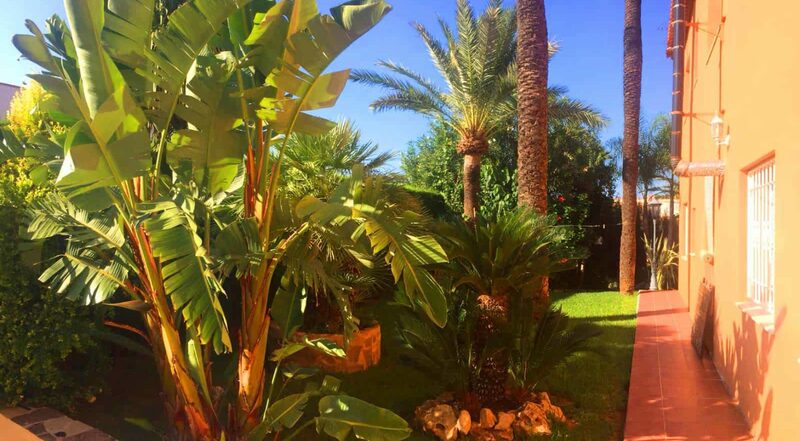 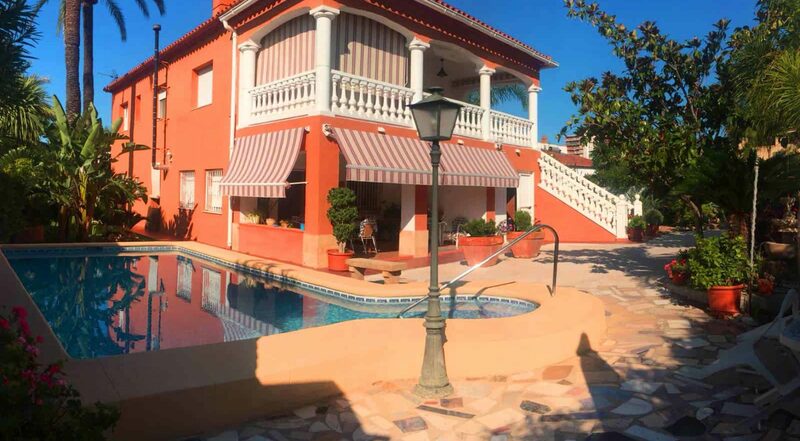 Villa in Denia with 2 floors, El Montgo – Santa Lucia area, built in 2000, has 331 m2 of total living space and 855 m2 plot area. 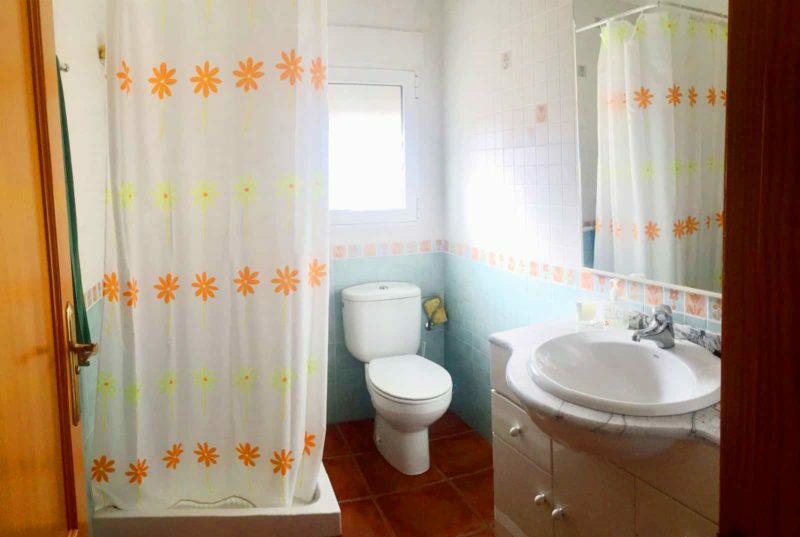 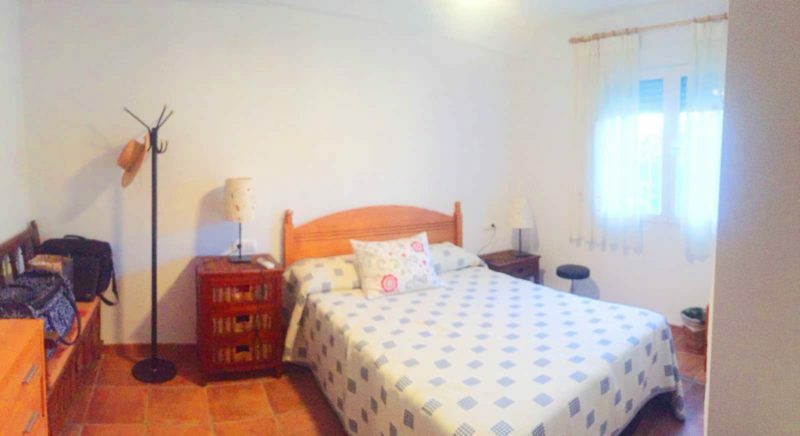 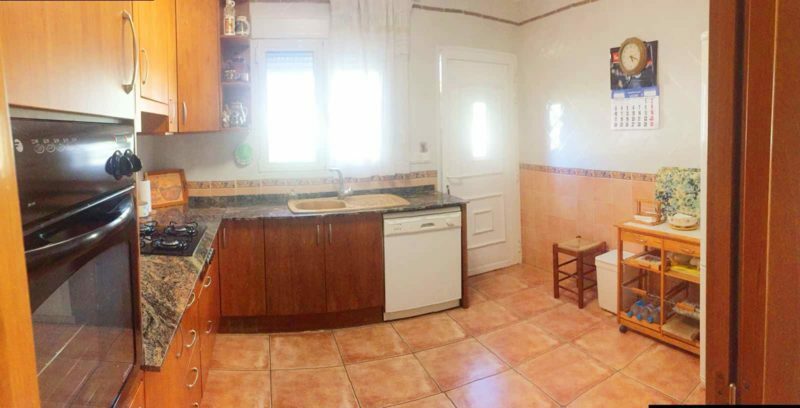 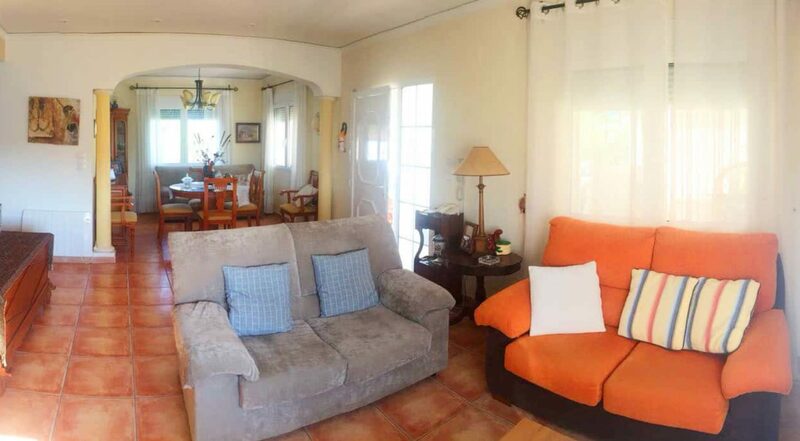 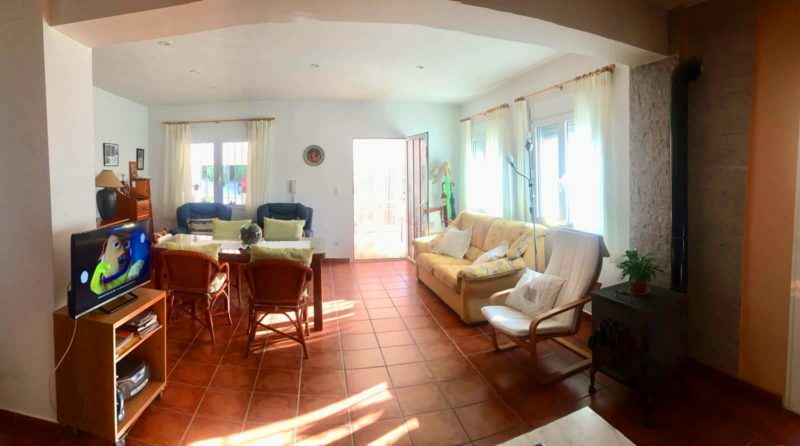 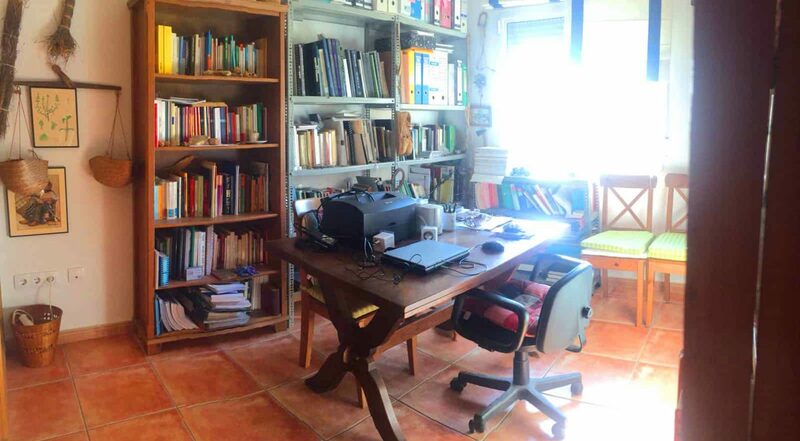 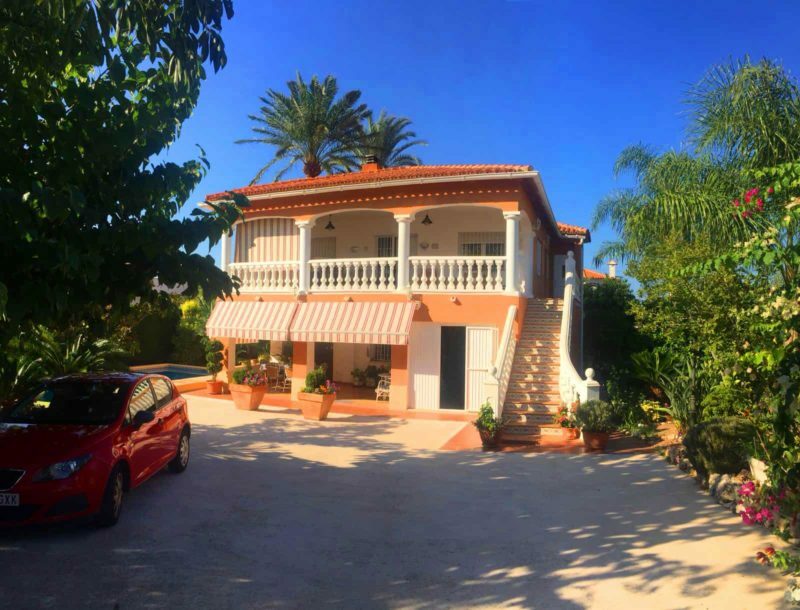 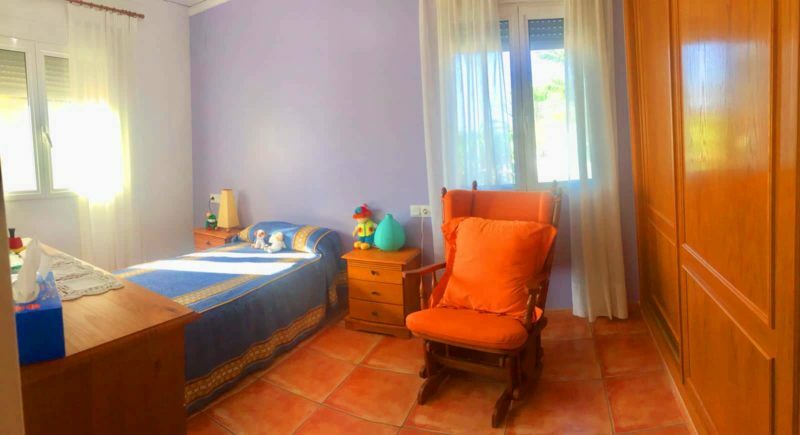 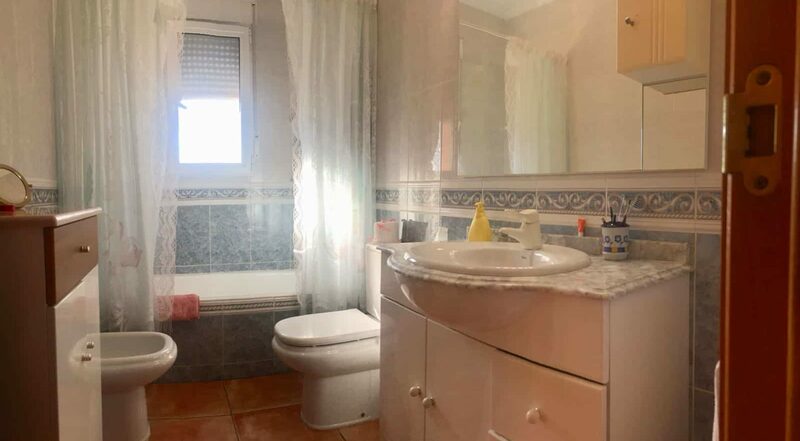 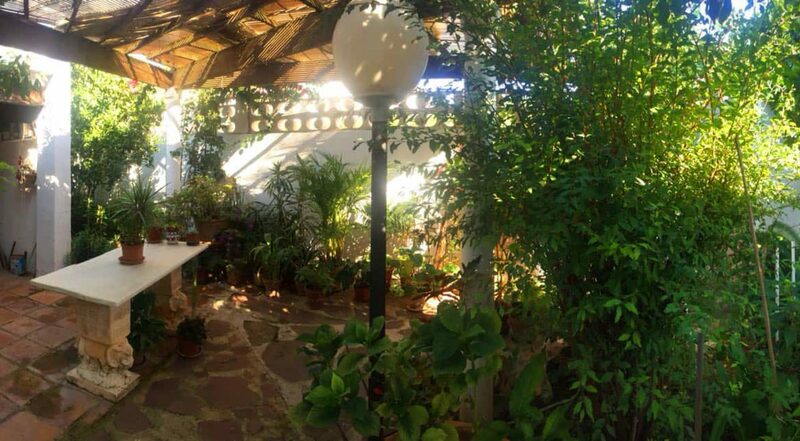 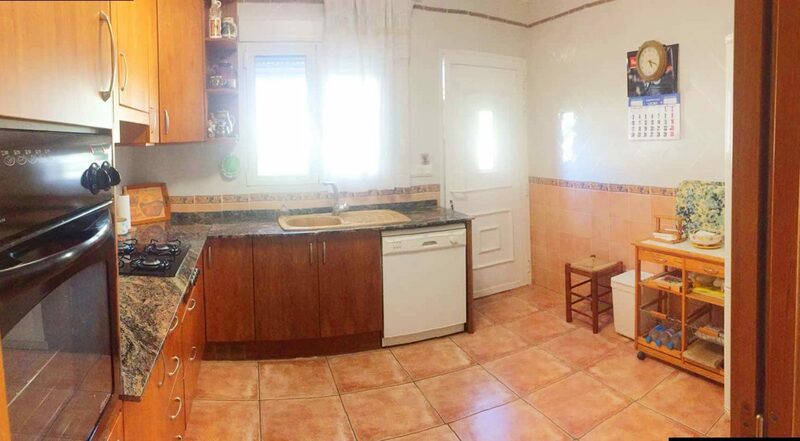 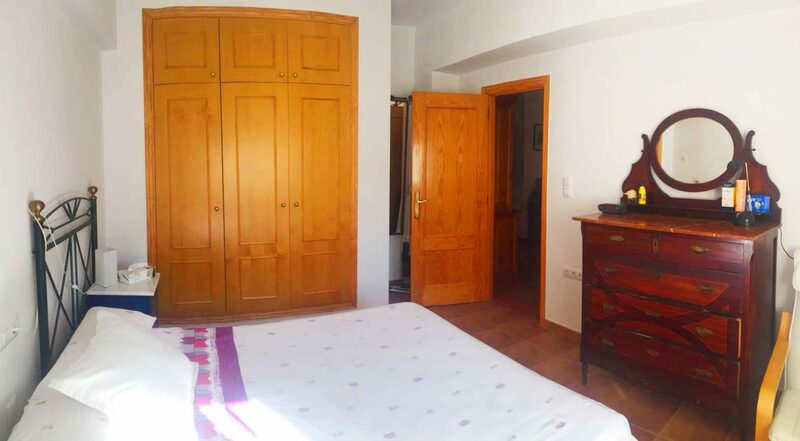 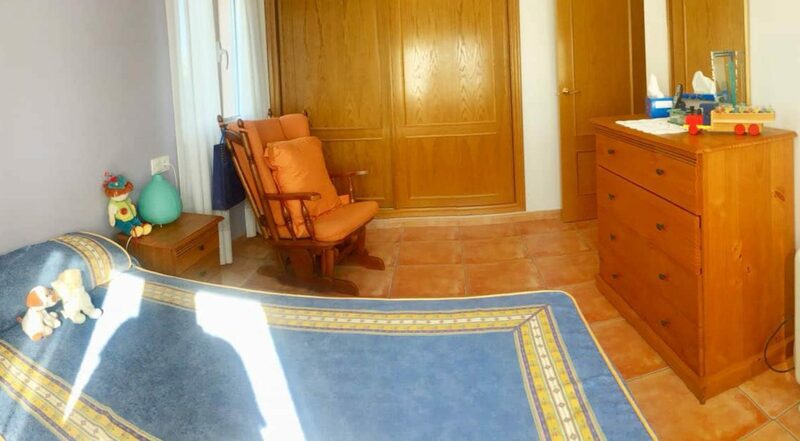 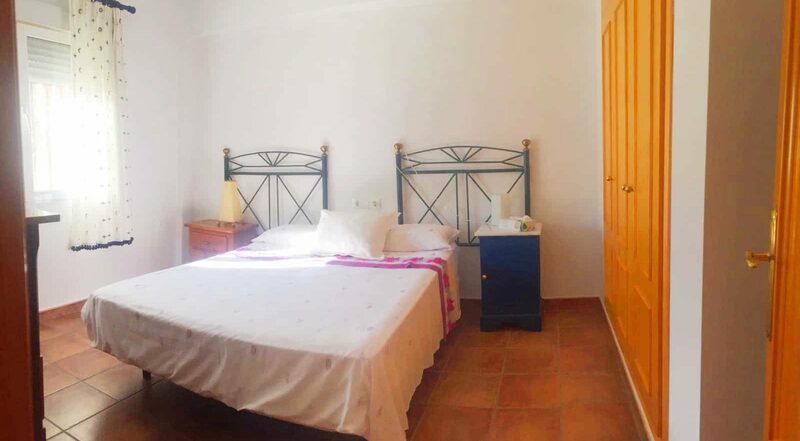 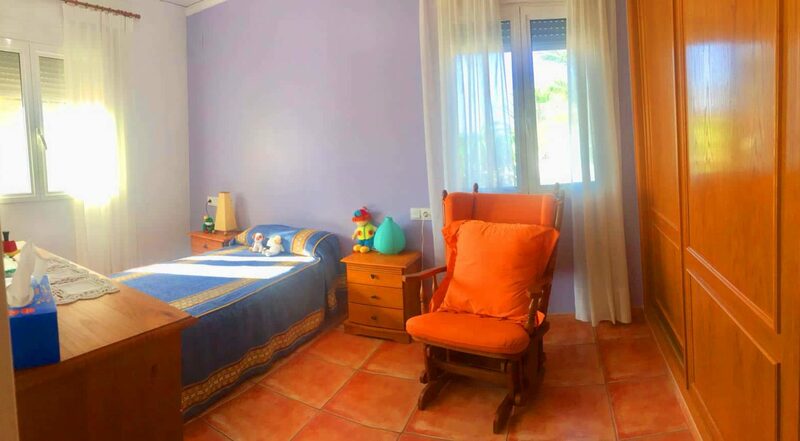 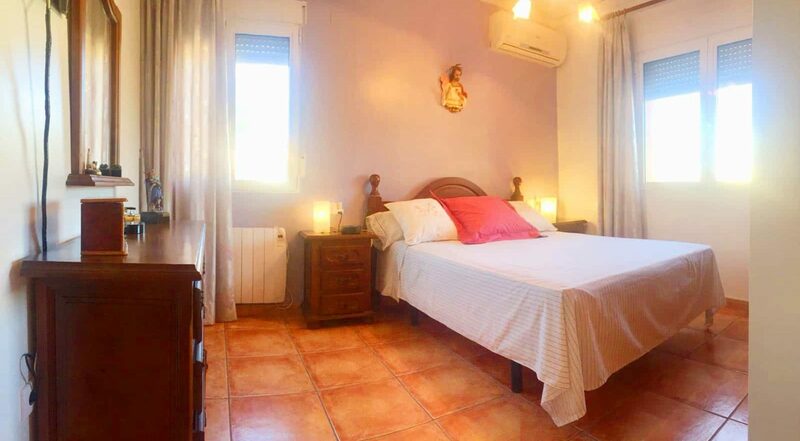 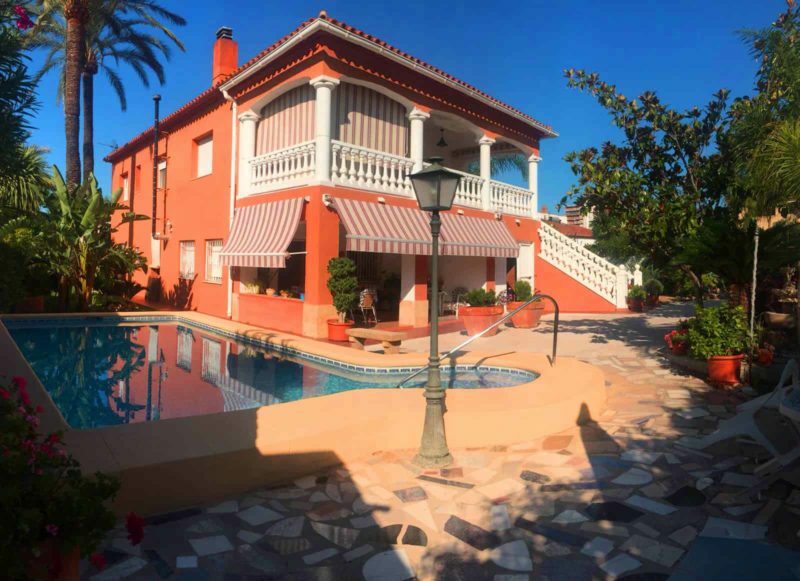 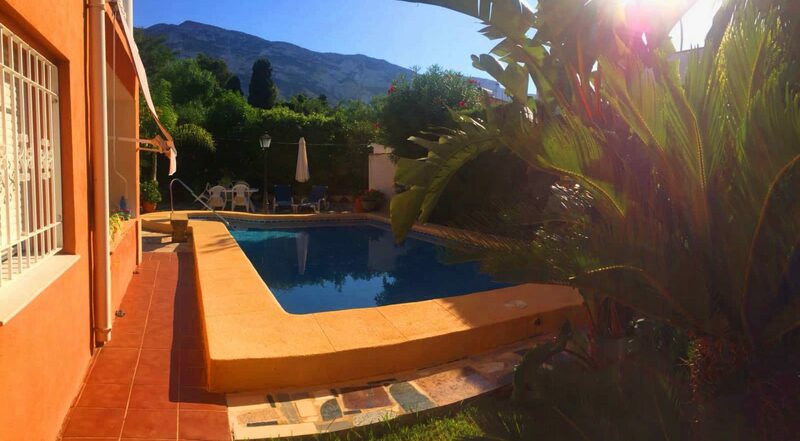 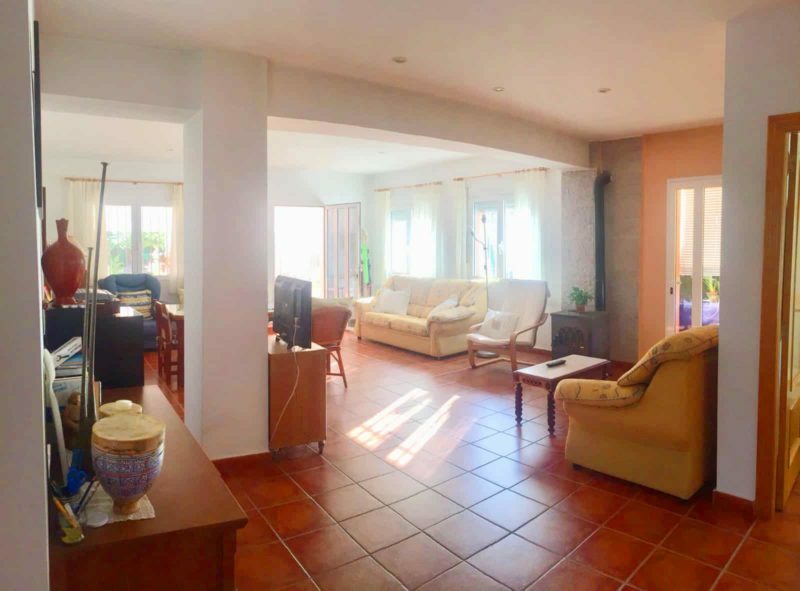 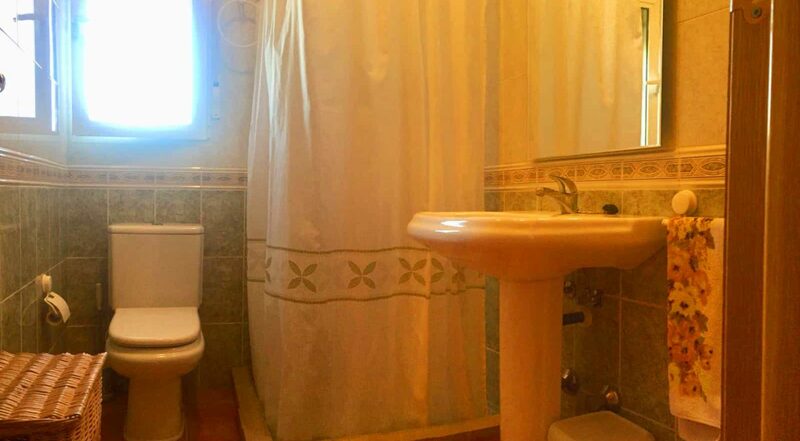 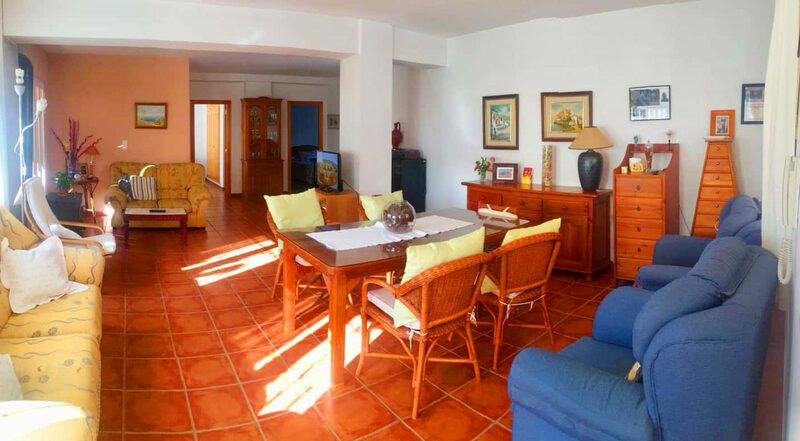 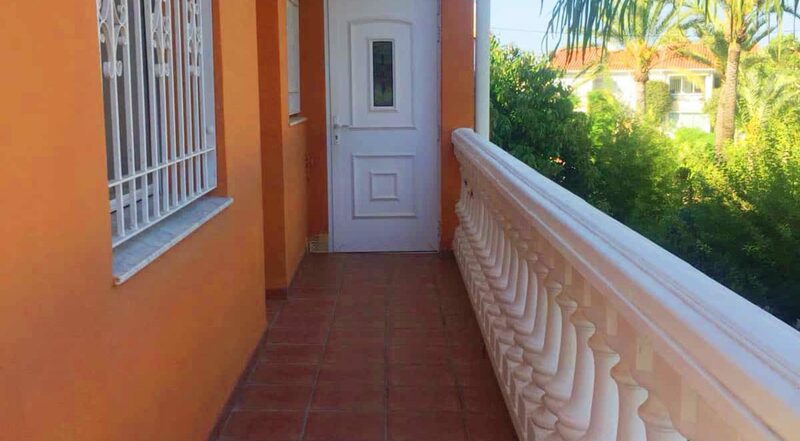 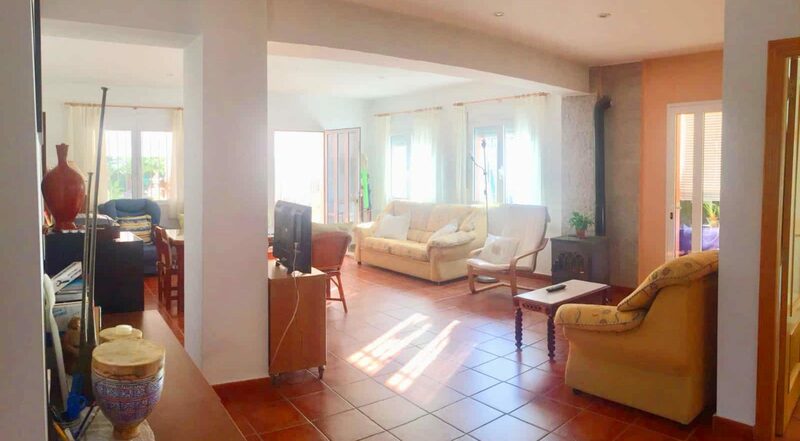 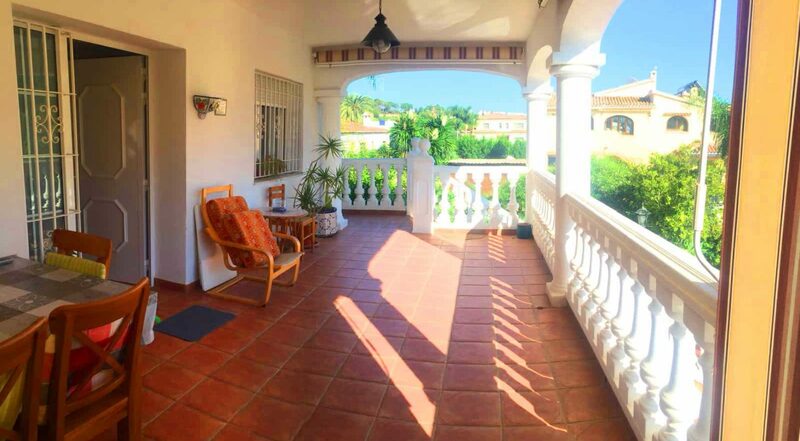 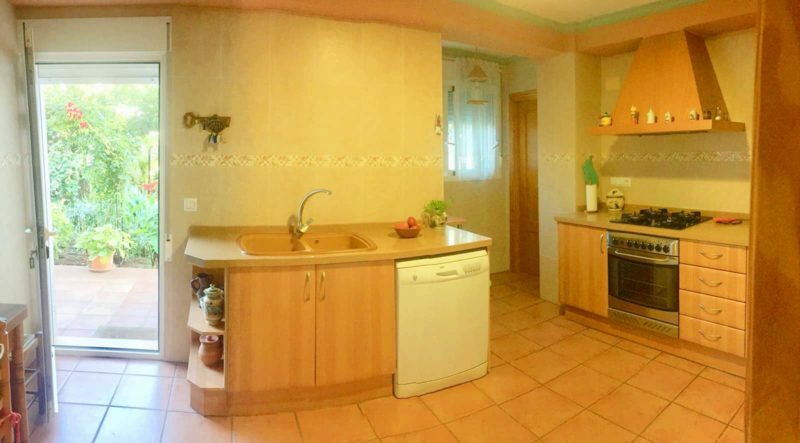 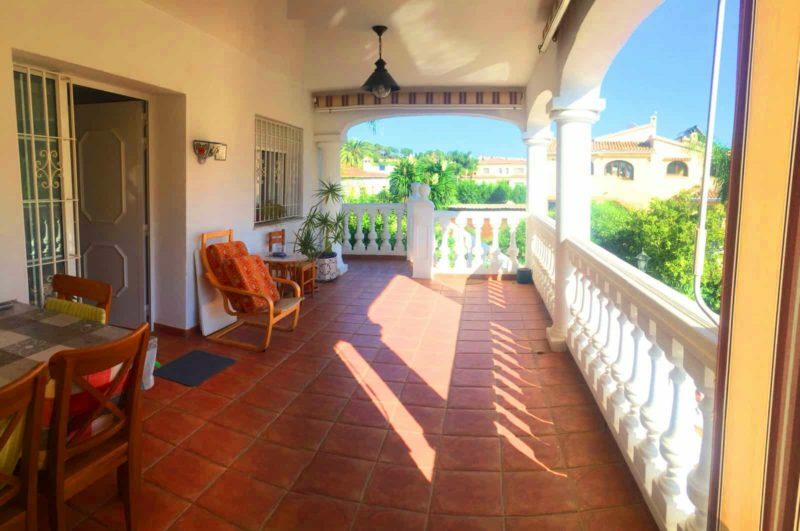 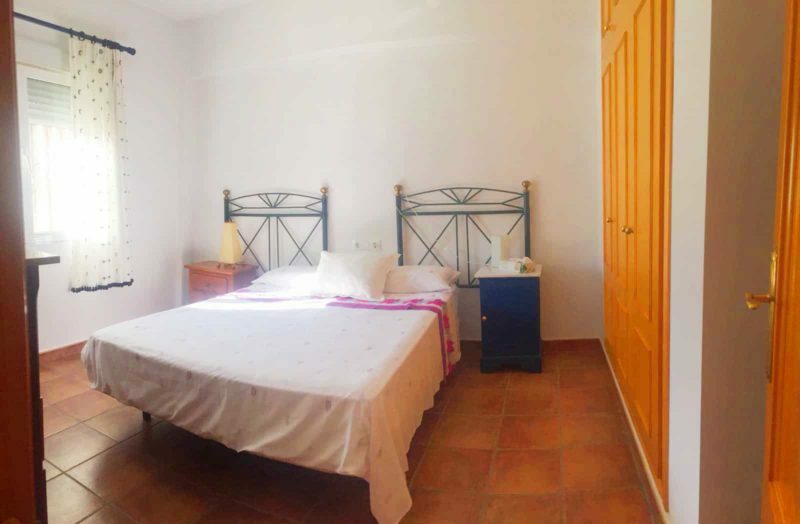 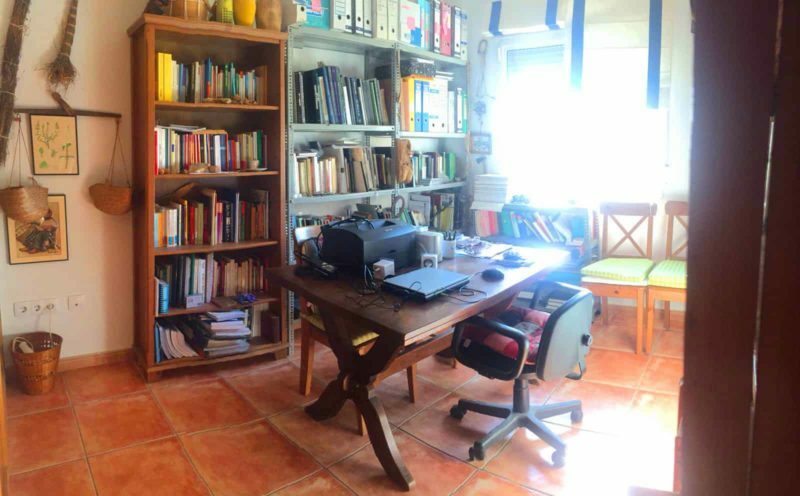 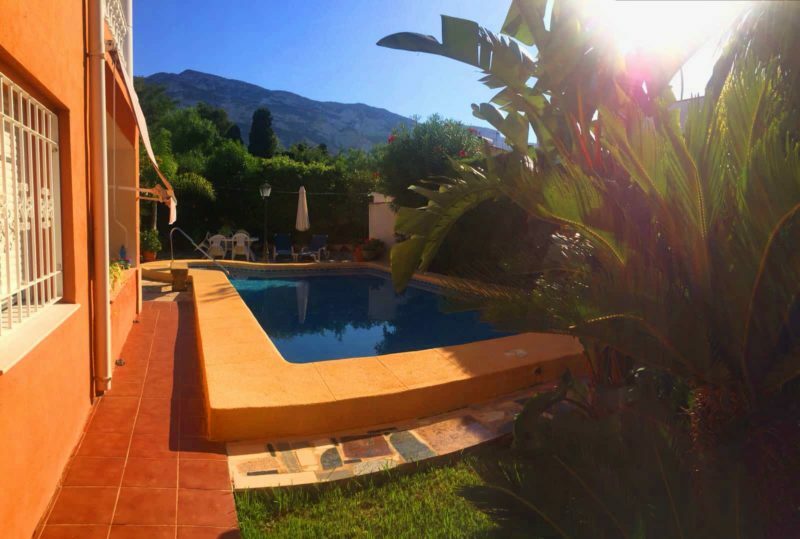 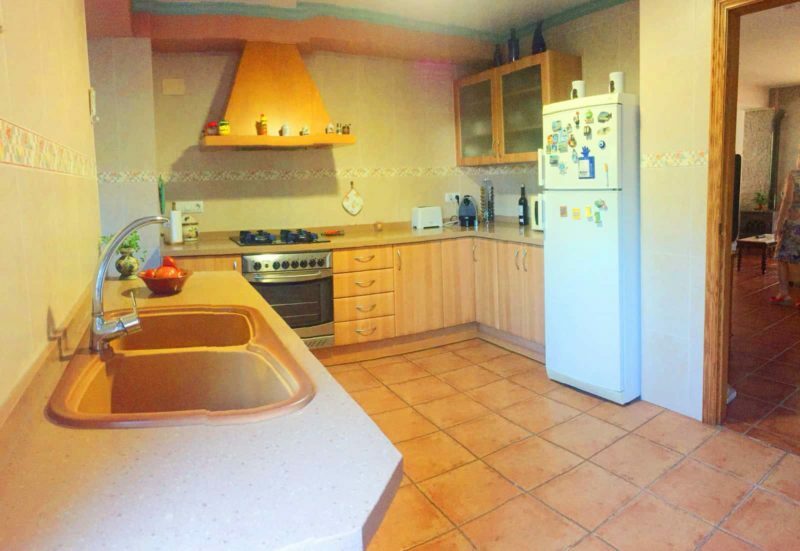 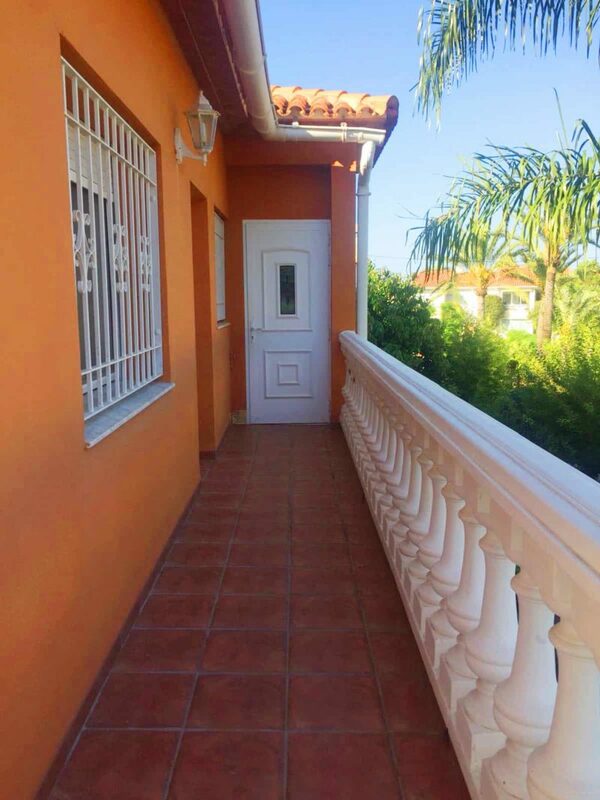 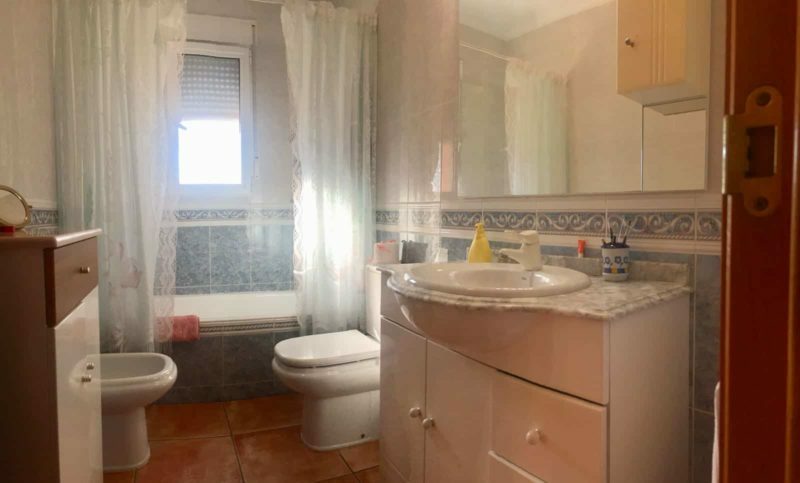 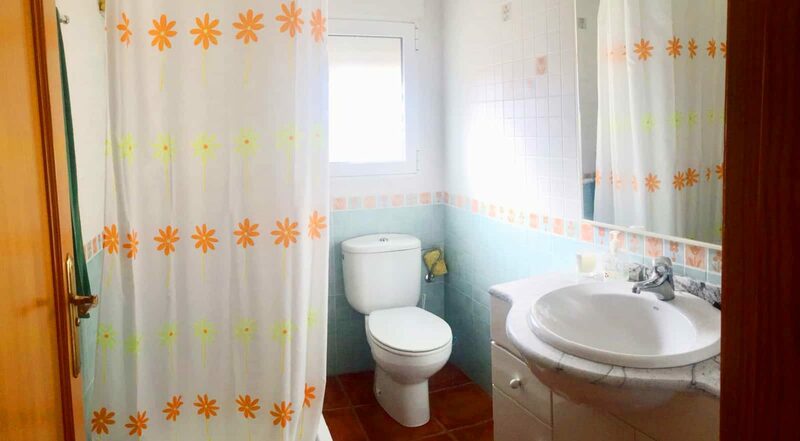 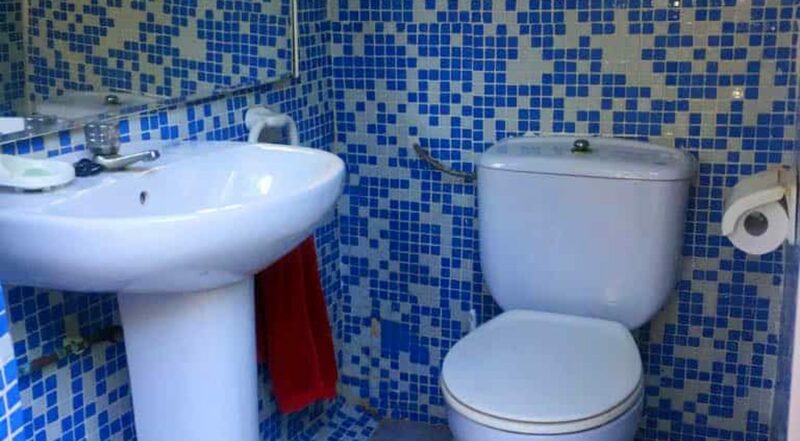 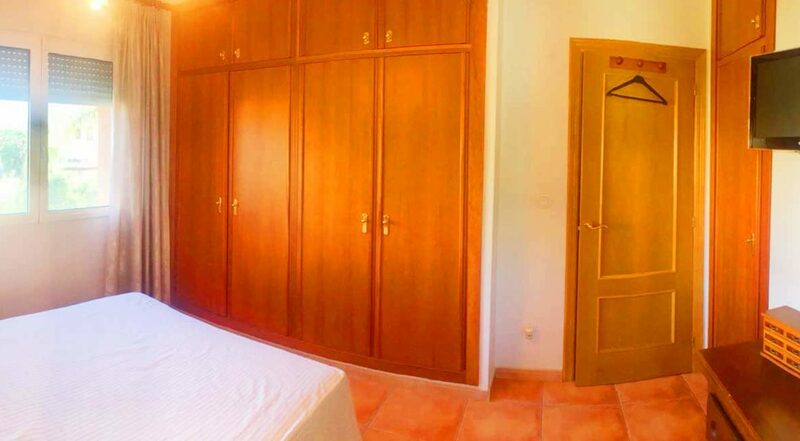 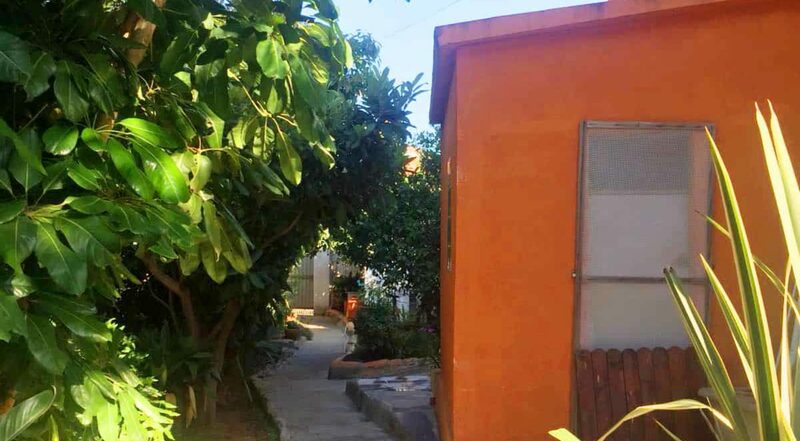 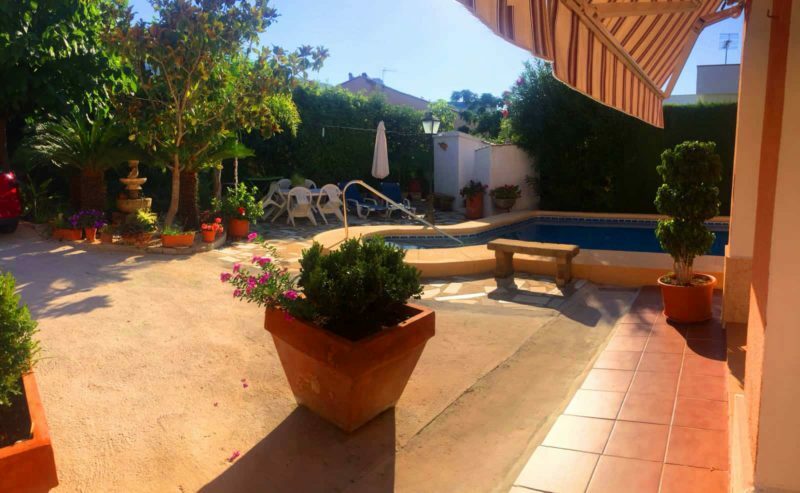 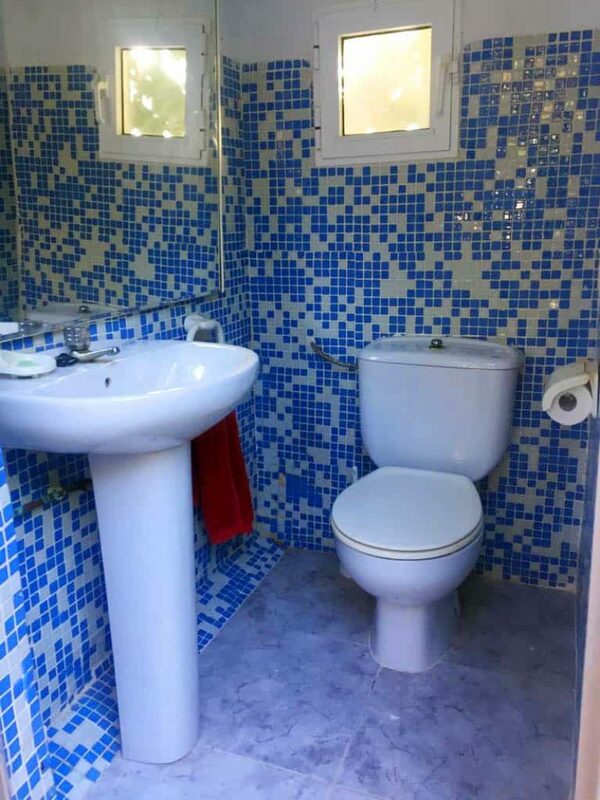 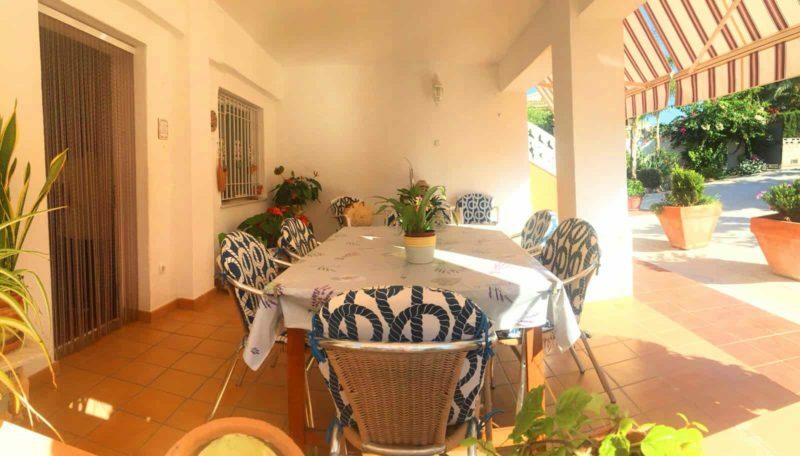 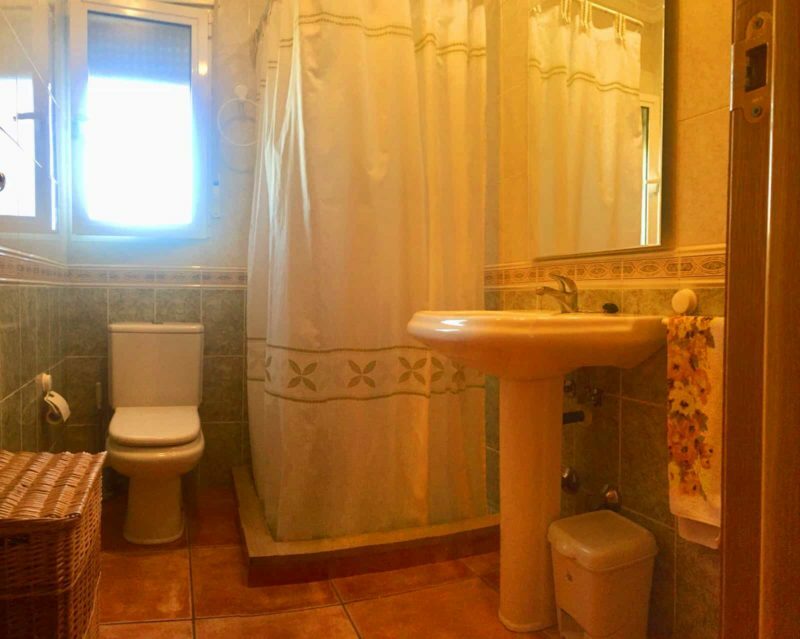 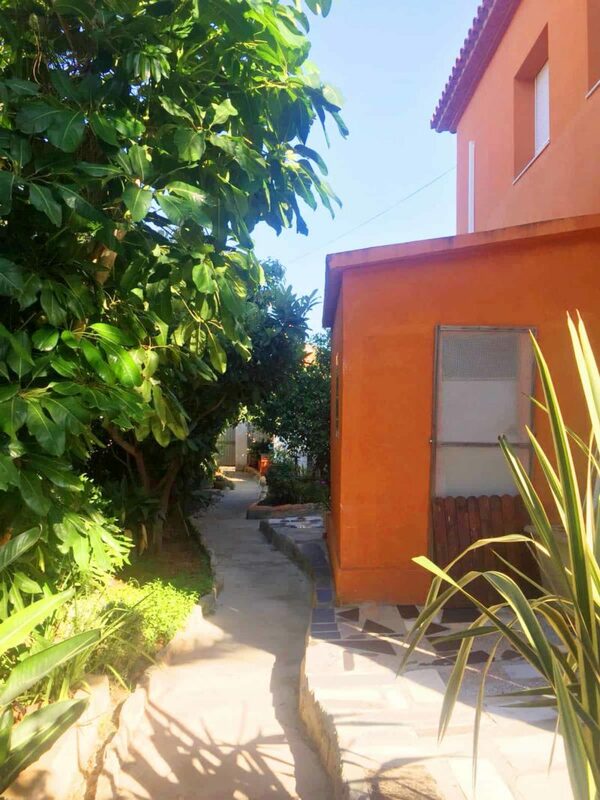 The house of excellent qualities, is located in a beautiful quiet area just 1 km from the beach and very close to a school area. 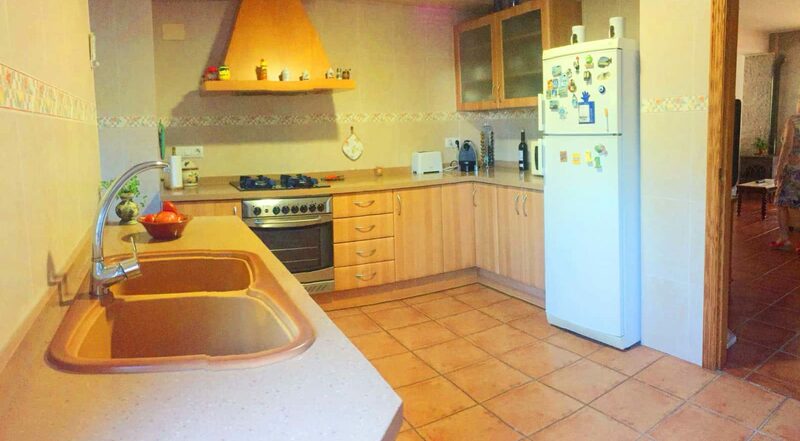 Ground floor of 165 m2: large living room – dining room of 48 m2 with wood stove, 2 bedrooms, 1 bathroom, kitchen and terrace. 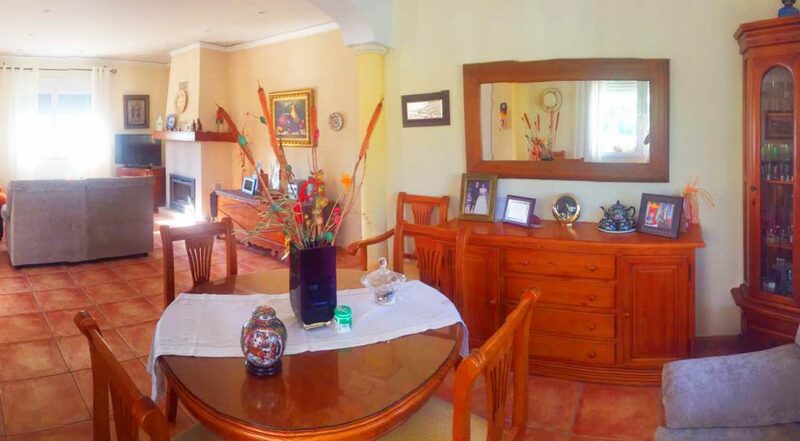 Upper floor 165 m2: living room – dining room of 48 m2 with fireplace, 3 bedrooms, 2 bathrooms, kitchen and terrace. 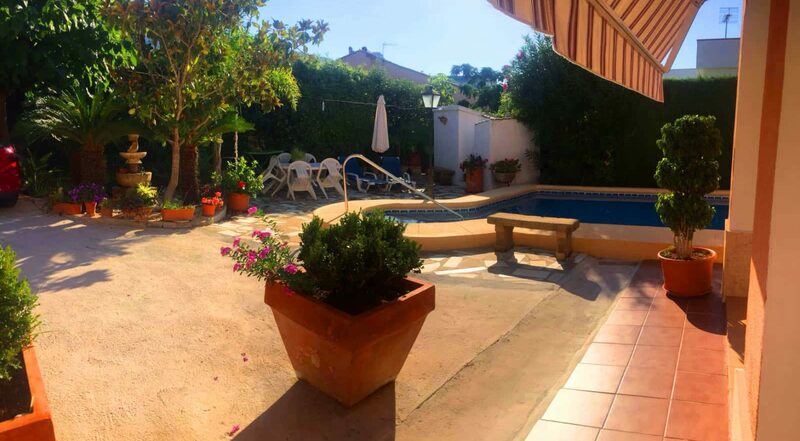 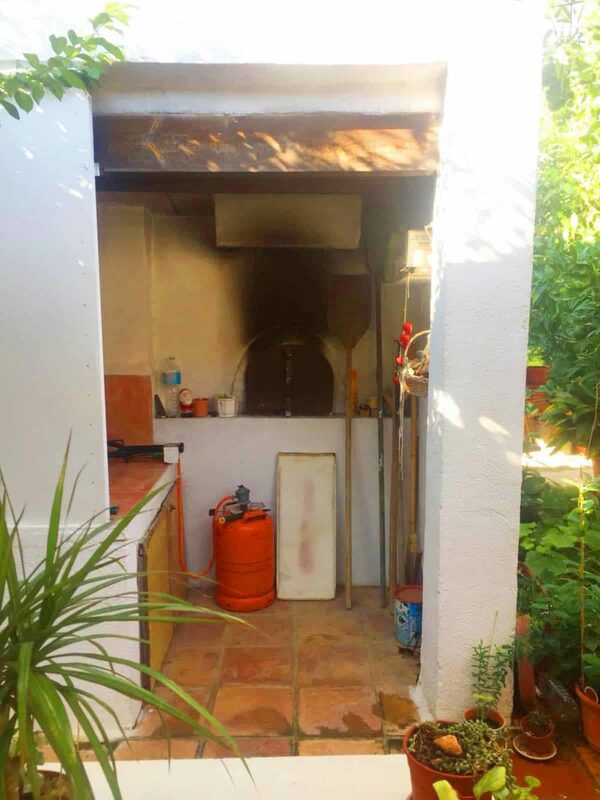 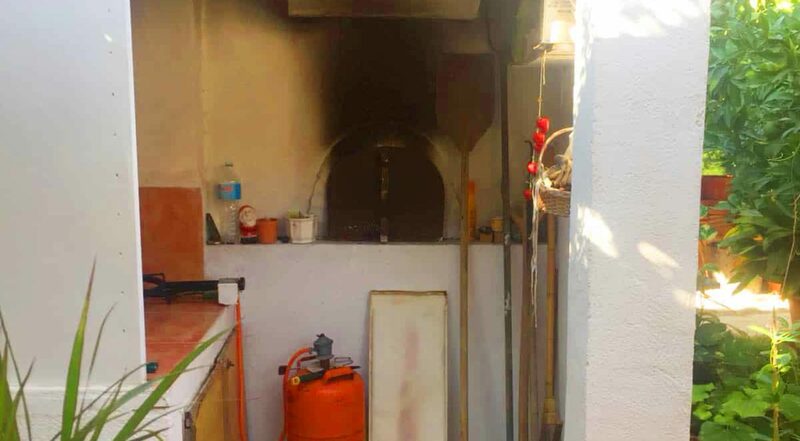 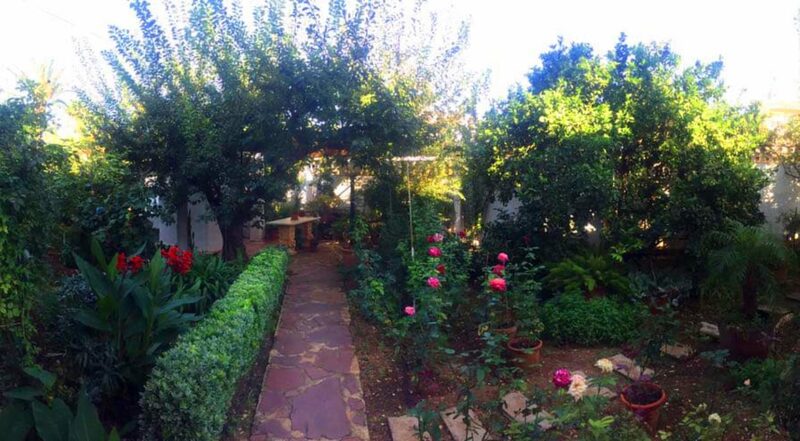 The house has a large private pool of 8x4m2, a garden in perfect condition with barbecue area for a wood-burning oven. 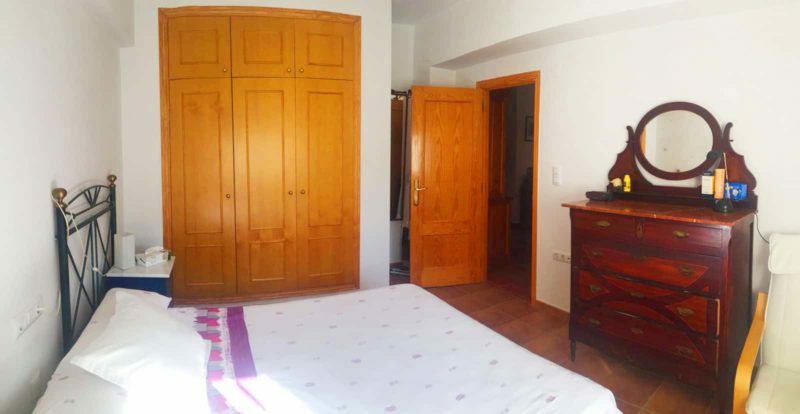 Extras: radiators, air conditioning on the upper floor, parking area with capacity for several vehicles, the doors of the rooms are oak, the cabinets and kitchen are made of cherry wood.